Delivers 37 Highway MPG and 28 City MPG! 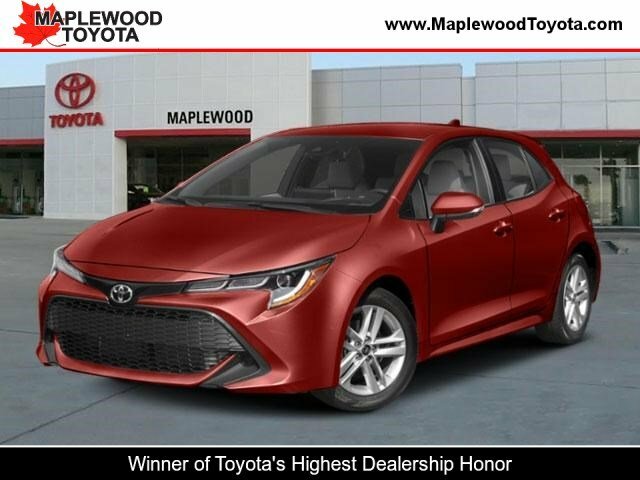 This Toyota Corolla Hatchback delivers a Regular Unleaded I-4 2.0 L/121 engine powering this Manual transmission. Wheels: 16 Aluminum Silver Metallic Painted, Variable Intermittent Wipers, Trip Computer. 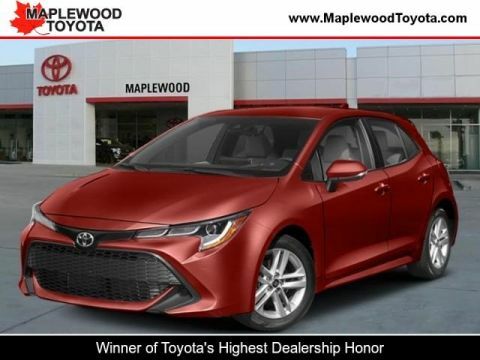 *This Toyota Corolla Hatchback Comes Equipped with These Options *Transmission: 6-Speed Manual, Tires: 205/55R16 All-Season, Tire Specific Low Tire Pressure Warning, Tailgate/Rear Door Lock Included w/Power Door Locks, Strut Front Suspension w/Coil Springs, Steel Spare Wheel, Sport Tuned Suspension, Sport Front Seats -inc: manual adjustment front seats, Single Stainless Steel Exhaust, Side Impact Beams. * Stop By Today *Treat yourself- stop by Maplewood Toyota Scion located at 2873 Highway 61, Maplewood, MN 55109 to make this car yours today!